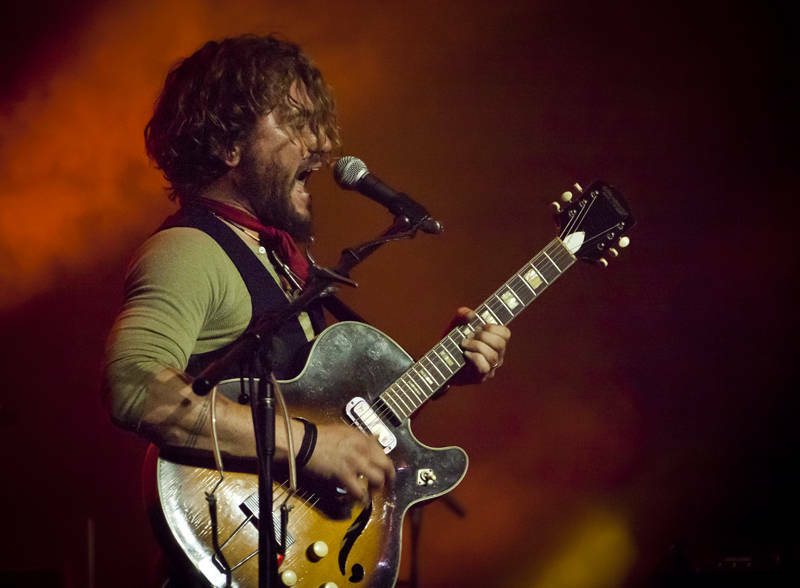 This is Australian guitarist and frontman John Butler on the Mojo stage at Bluesfest 2014. I discover his music while waiting to see Dave Matthews at the festival. I hear the John Butler Trio will be returning to Bluesfest in 2018 to perform their own powerful blend of folky blues rock. In 2003-04 and 2009-13 the trio included drummer Nicky Bomba who is also the frontman one of my all-time favourite bands, The Melbourne Ska Orchestra who also played at Bluesfest in 2015.